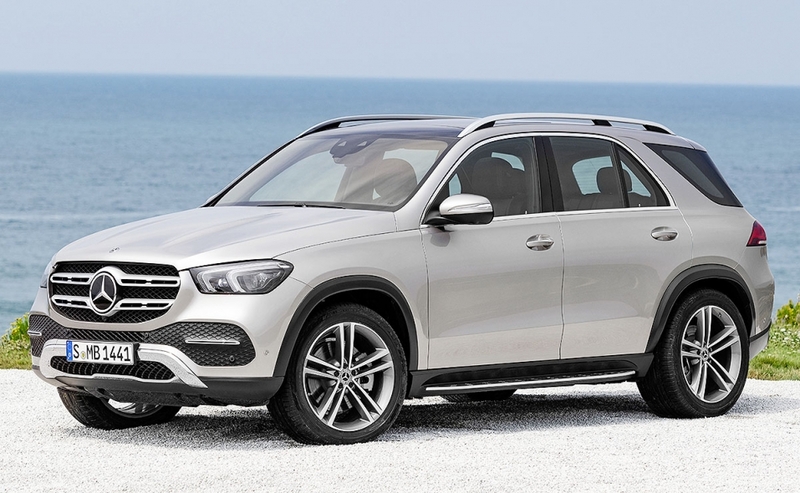 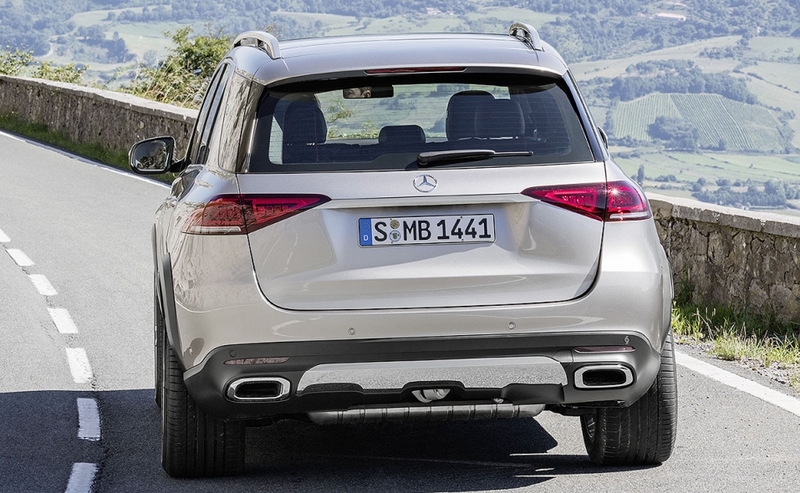 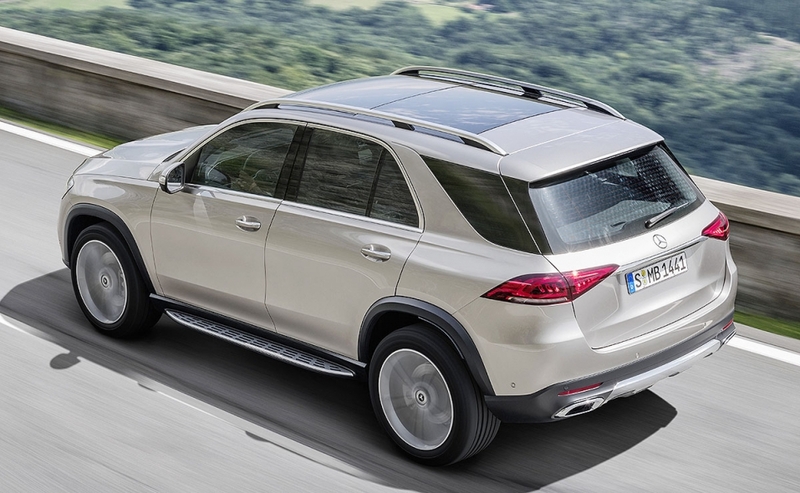 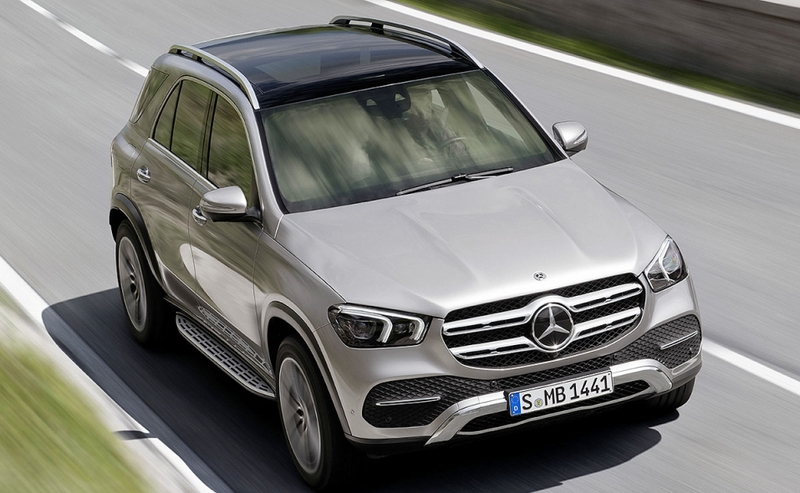 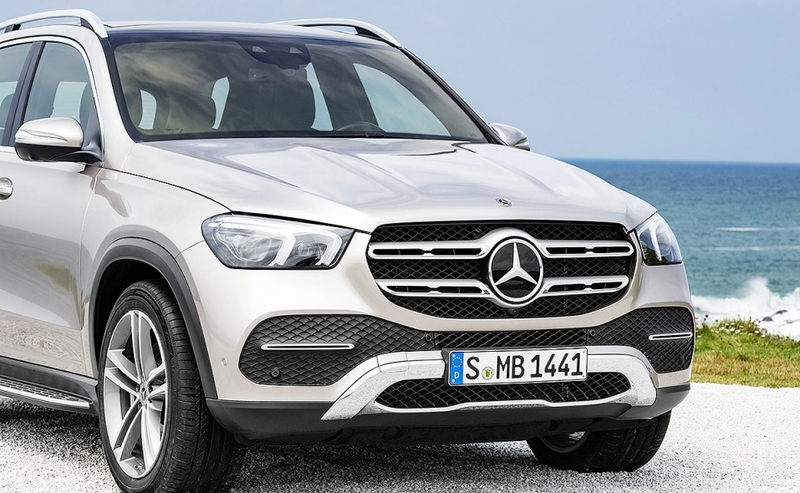 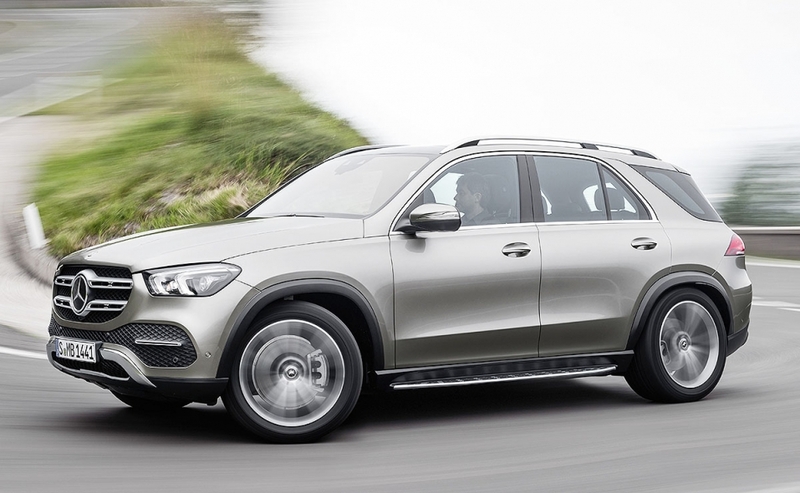 The redesigned 2020 GLE is moving to Mercedes' Modular High Architecture, or MHA, platform. 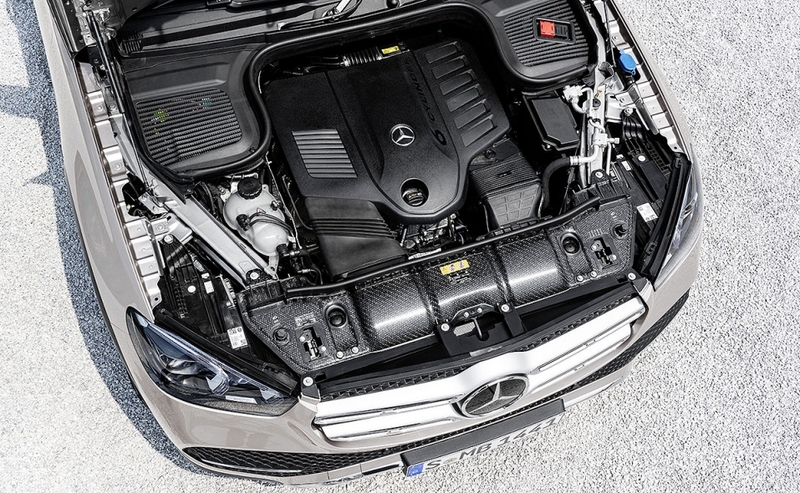 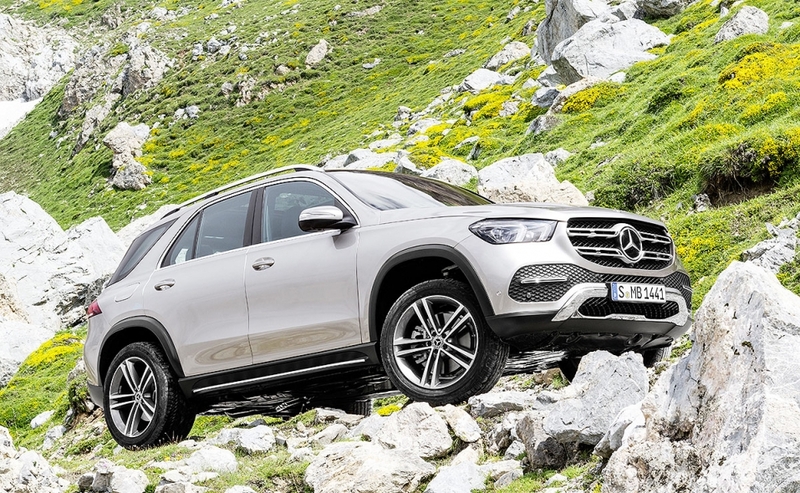 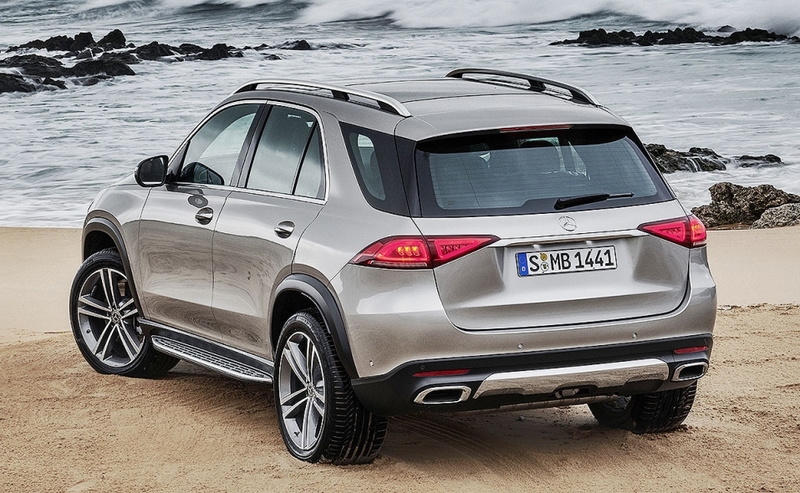 It features a new suspension system powered partly by the 48V battery and developed by Mercedes-Benz. 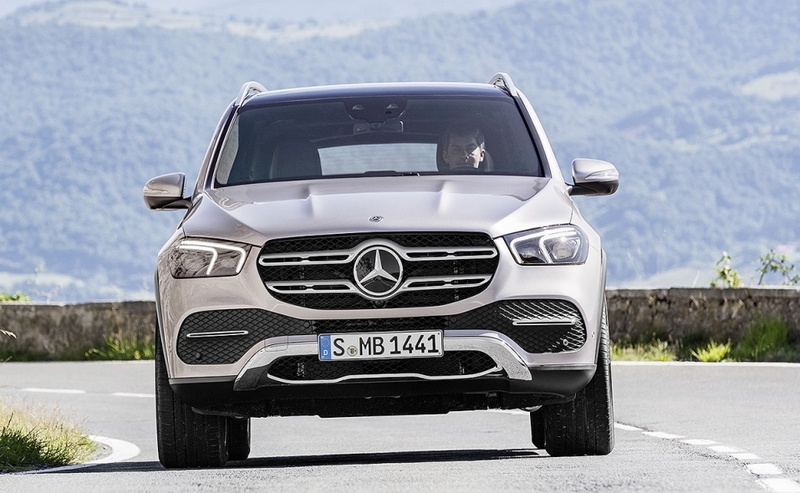 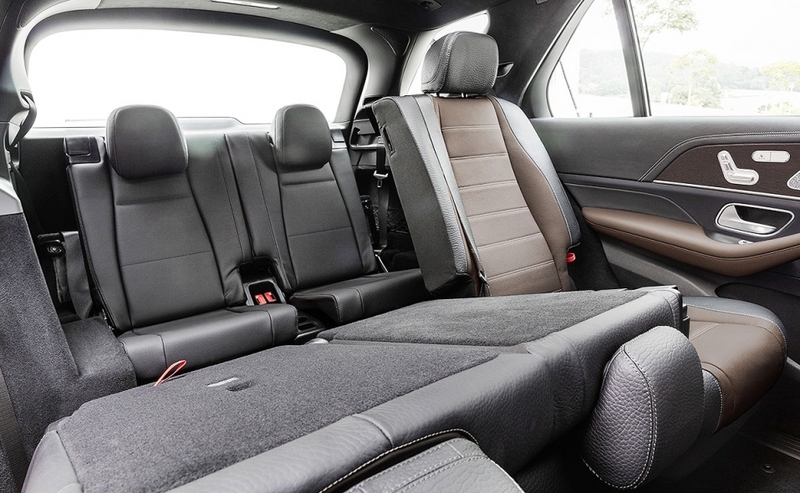 It is the only system on the market where the spring and damping forces can be individually controlled at each wheel, the automaker claims, helping to counter body roll, pitch and squat.